Nabi Tajima, the oldest person in the world, died at the age of 117 in a hospital in the south of Japan where she stayed since January. The woman died of old age, reports Dawn News. Nabi Tajima was born on August 4, 1900, and has more than 160 descendants, including great-great-grandchildren. She lived in Kikai in Kagoshima prefecture on Kyushu, the southernmost of the four Japanese main islands. Tajima was the oldest person in the world since last September. Then the 117-year-old Violet Brown died in Jamaica. 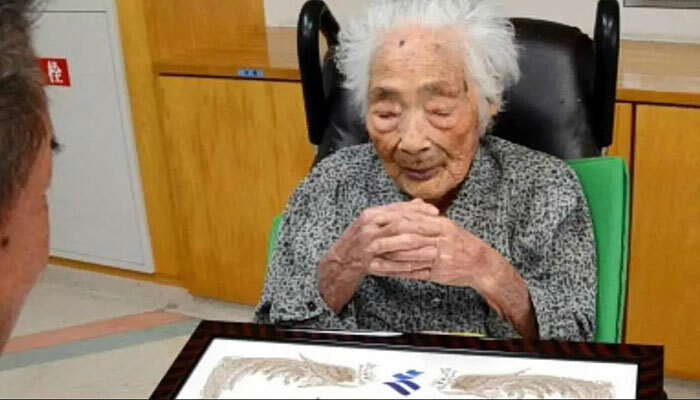 According to the American Gerontology Research Group, another Japanese woman is now the oldest person in the world: Chiyo Yoshida will be in ten days 117.